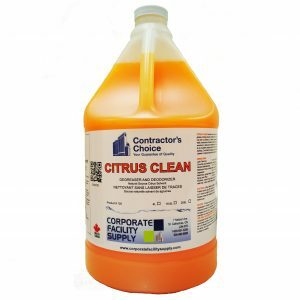 A general purpose cleaner for removing grease, oil and other factory soils. 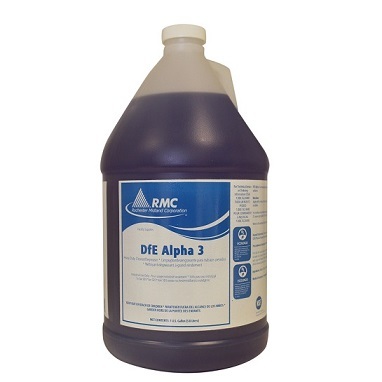 Neutral in use dilution and safe to use on all washable surfaces. 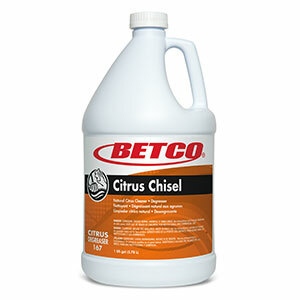 Recommended for cleaning equipment, machinery, parts, floors, etc. Cleans better than products with ingredients like NPE, 2BE. Unique surfactant system. 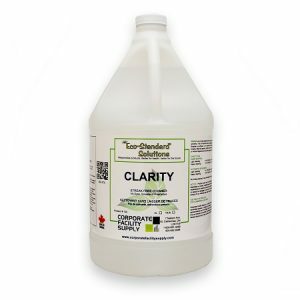 Rapidly floats away soils. Free rinsing. Low sudsing. 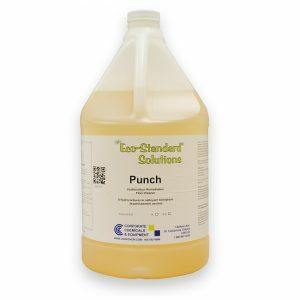 Suitable for recirculating wash equipment and automatic floor scrubbers.